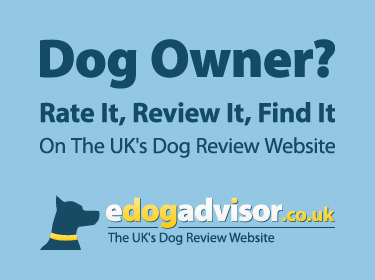 eDogAdvisor - who is the best Dog Walker in your area? We pride ourselves in offering the very best dog walking and pet care services to the Aylesb.. Established in 2011, we have been making hounds happy with our range of services from walking to .. Dedicated "stay-at-home" pet care for Wrexham and surrounding areas. ..
Dog walking and pet care services in Ruislip and surrounding areas. I am CRB checked, fully insur..
We provide dog walking, cat sitting, kitten and puppy visits plus furry animal visits. We can provid..
Jazzy Dogs Professional Dog walking and Pet Care Service has over 15 years’ experience providing ..
Pal4Paws is a friendly, affordable and reliable Pet Service for the Bournemouth area who will take c..
Specialised, professional, dog walking on a private field (not limited to- we also walk in other ..
Welwyn Walks is a flexible and reliable canine care service based in welwyn and the surrounding area..
Walkies Birmingham provides a professional and dedicated dog walking service as well as a home care ..
Amity Pet Care are proud to offer a range of tailor-made services, for pets requiring any husband..
Moogles offer dog walking services in the Winchester area. We will pick up your pooch, take them .. 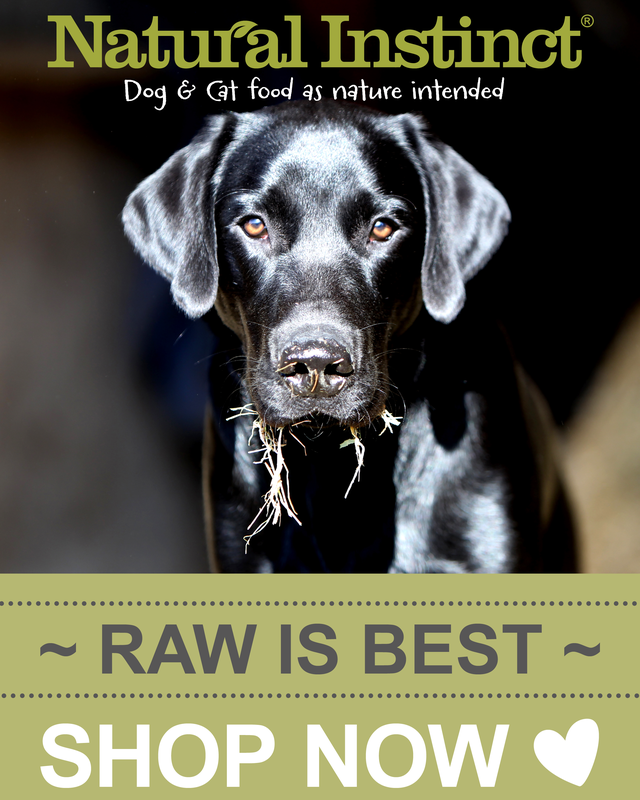 Provider of dog walking and training services in Derby. ..
Dog walking for your four legged friend, providing a safe, happy, nurturing environment on solo o..
We are local dog walkers & pet services we are C.R.B. checked fully insured been in business ..
Family run dog walking and pet sitting business throughout Tamworth. ..
Based in Gateshead I am CRB checked and hold full insurance for public liability, pet transport, ..
Dog walking, small sociable groups. While you're out at work all day, health reasons or other com.. Fully insured and qualified dog walker, pet sitter and dog trainer in Eastbourne areas. Group or .. Sit n Stay have been operating a dog walking service for 14 yrs. I walk dogs on a one client basis. 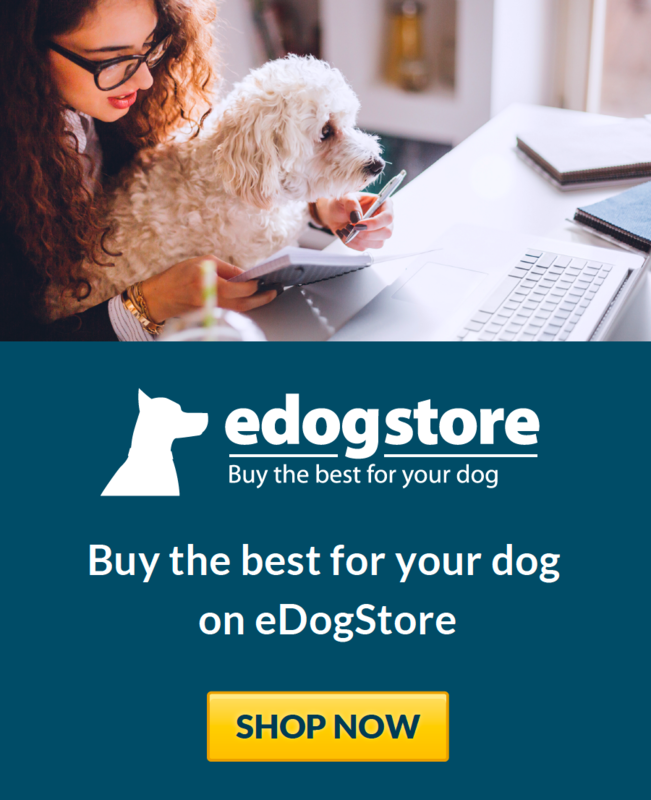 ..
A Carmarthen based service that offers an alternative to kennels, where pets are looked after ove..